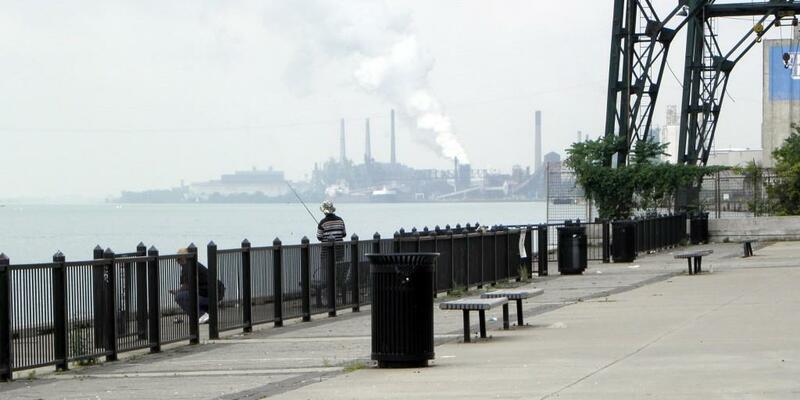 Fishing along the Detroit River near the Ambassador Bridge, looking back at Rouge pollution. 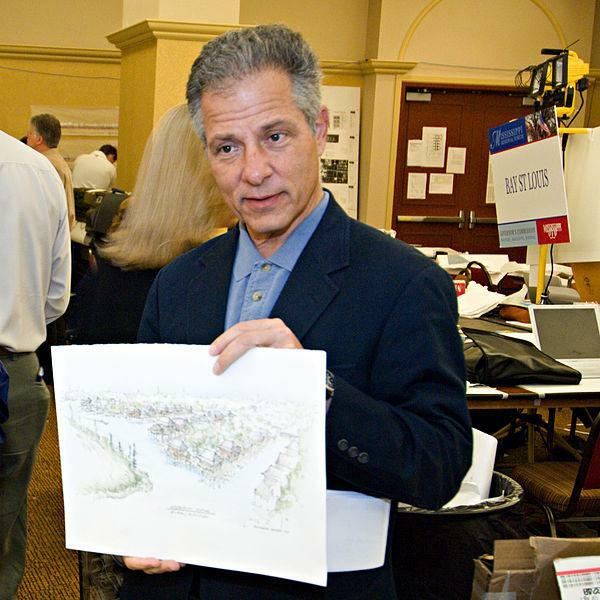 And as independent producer Karen Schaefer reports, residents in the neighborhoods that surround the industrial Rouge have suffered along with the river. This story was produced by Current State and Great Lakes Echo with support from the Great Lakes Restoration Initiative. We continue our series next Tuesday by looking at the impact of Detroit’s industrial past on the Rouge River.